Nigerians are no more looking for Smartphones with just large RAM and large internal storage. One thing everyone is looking out for is a smartphone that supports 4g LTE network since almost all network provider supports 4G LTE now. 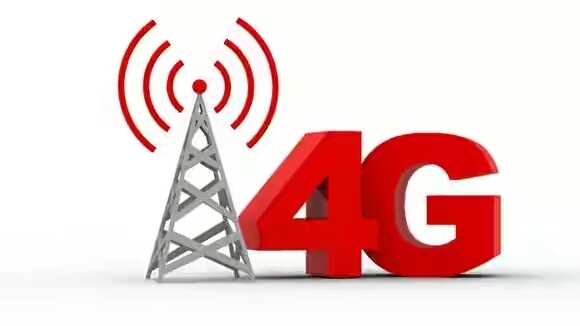 But it's not just about getting a 4g smartphone but getting a 4g smartphone that will be compatible with the frequency band your network provider is using. And that brings about the next question which is how will you know the LTE band and frequency your network provider is transmitting with!?. To make it easier for everyone, I have decided to list out all the 4g LTE network providers in Nigeria and also the LTE band they transmit with. So any time you want to get a new 4G smartphone you won't be confused on which smartphone to go for. Am pretty sure with the list above, you won't have any problem on what 4G smartphone to for as you now know the band(S) each service provider transmits with.